The Nowsonic Nord ProStand is a high-grade keyboard and synthesizer stand, designed for use with Nord Keyboards. 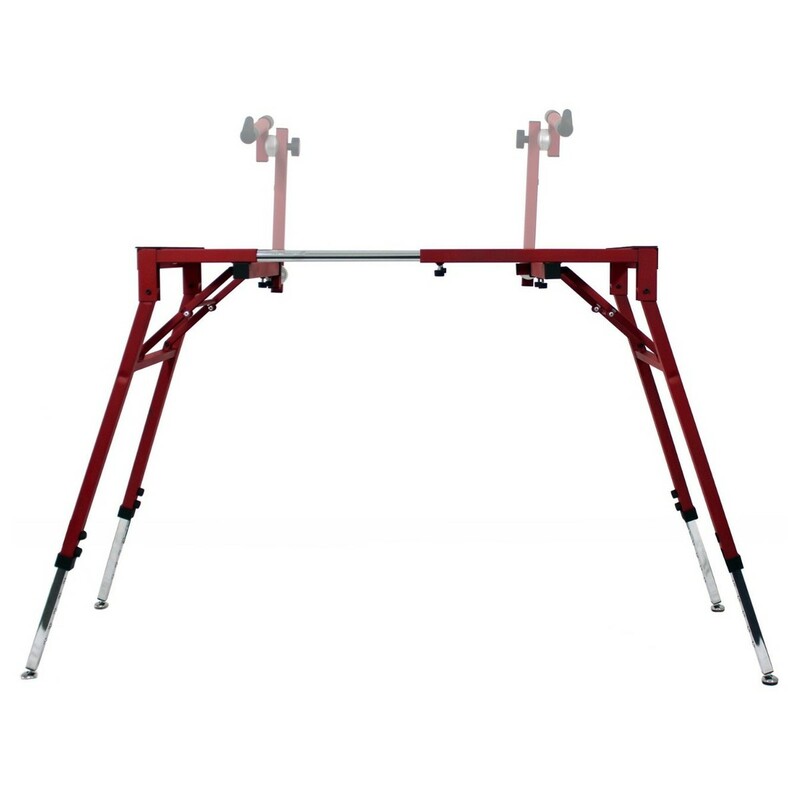 The Nord ProStand features heavy-duty construction and Nord's flagship red colour scheme. 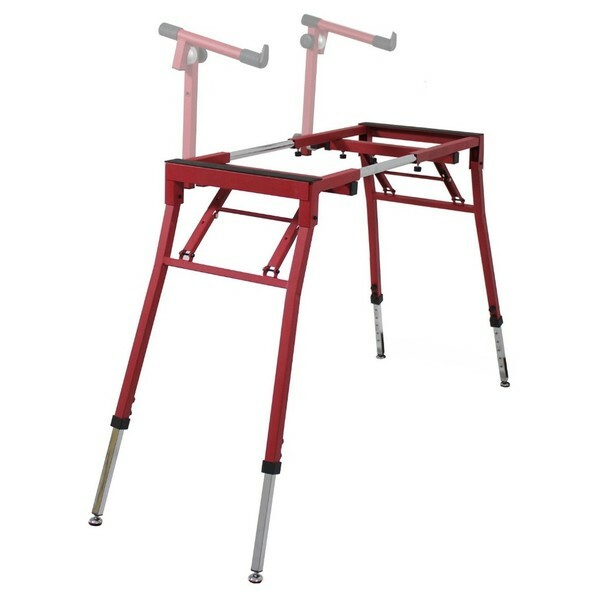 It features four individual height-adjustable legs, as well as a unique DoubleLocking mechanism for optimum stability. This table-style keyboard/e-piano frame is the perfect live performance stand. It is designed to accommodate a range of Nord keyboards including the Nord Stage, Nord Lead, Nord Piano and Nord Electro. The robust and eye-catching stand features Nord's custom red colour scheme, providing colour coordination for your keyboard. It can be easily assembled and folded away for quick and easy setup times. 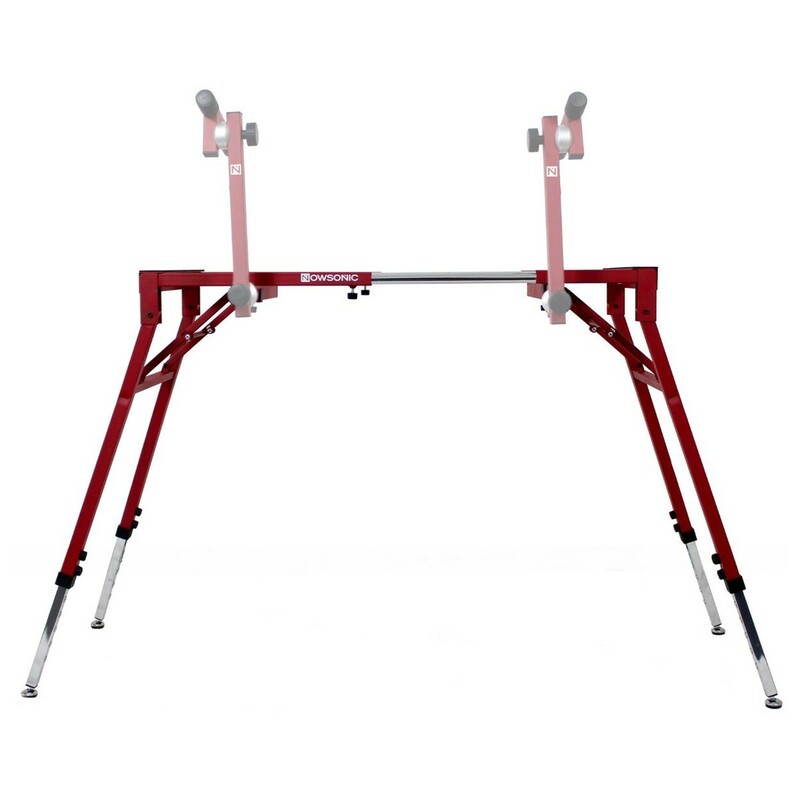 The frame features four individual height-adjustable legs. This allows you to find the perfect playing position for maximum comfort. The legs can also be folded away for ease of transportation. Also included is a a specially-designed SecurityHandle, allowing you to safely fold the legs. This makes packing away and transporting your stand a breeze. The frame itself is constructed from heavy-duty steel, designed to accommodate heavier keyboards and e-pianos. 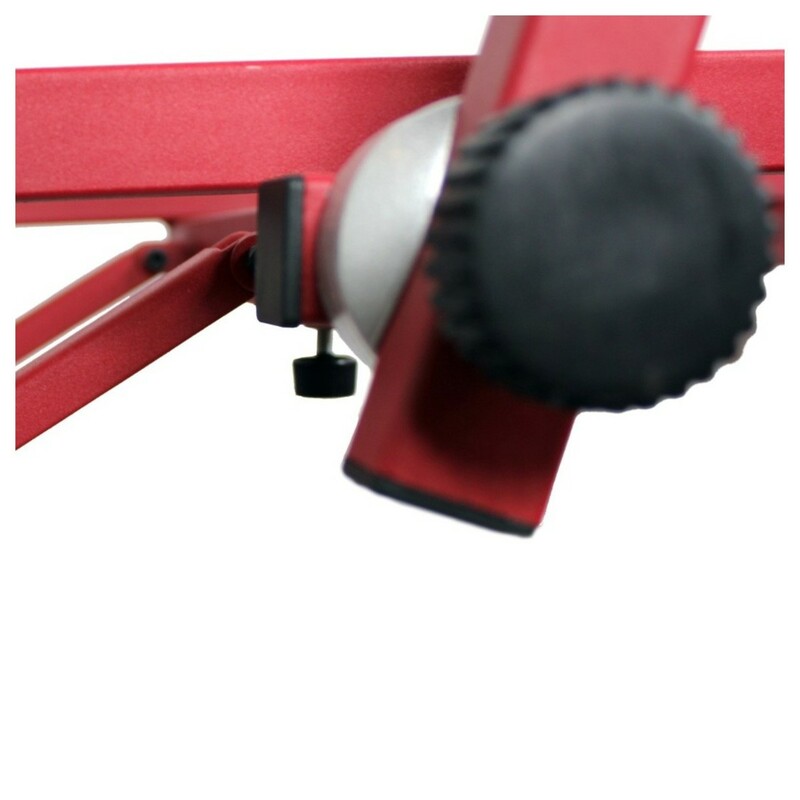 The unique DoubleLocking mechanism provides maximum stability, ensuring your instrument stays in place at all times. 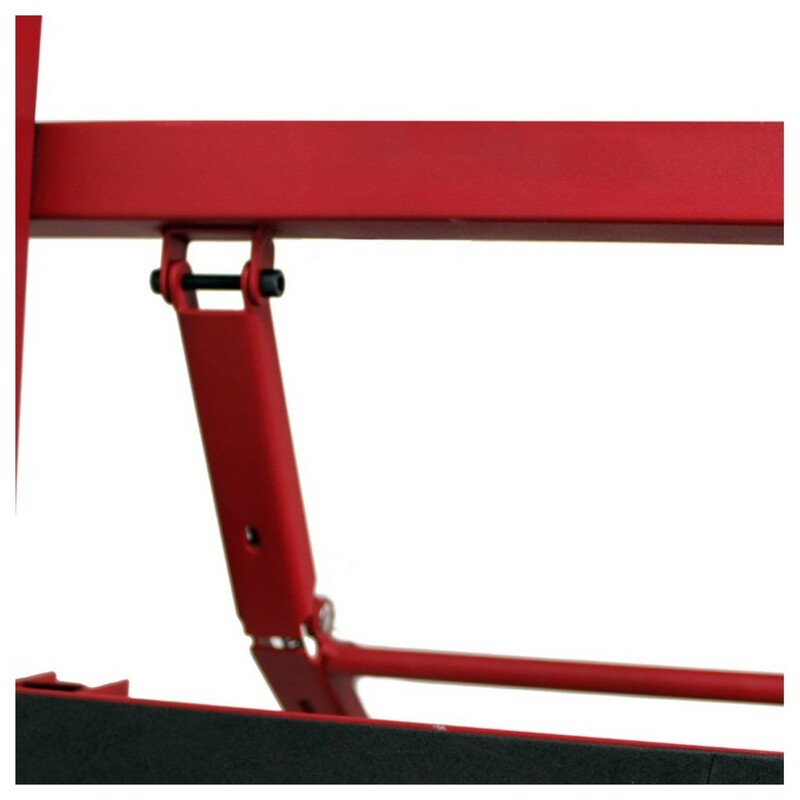 It even features a leveling screw per leg, allowing you to compensate for uneven surfaces.